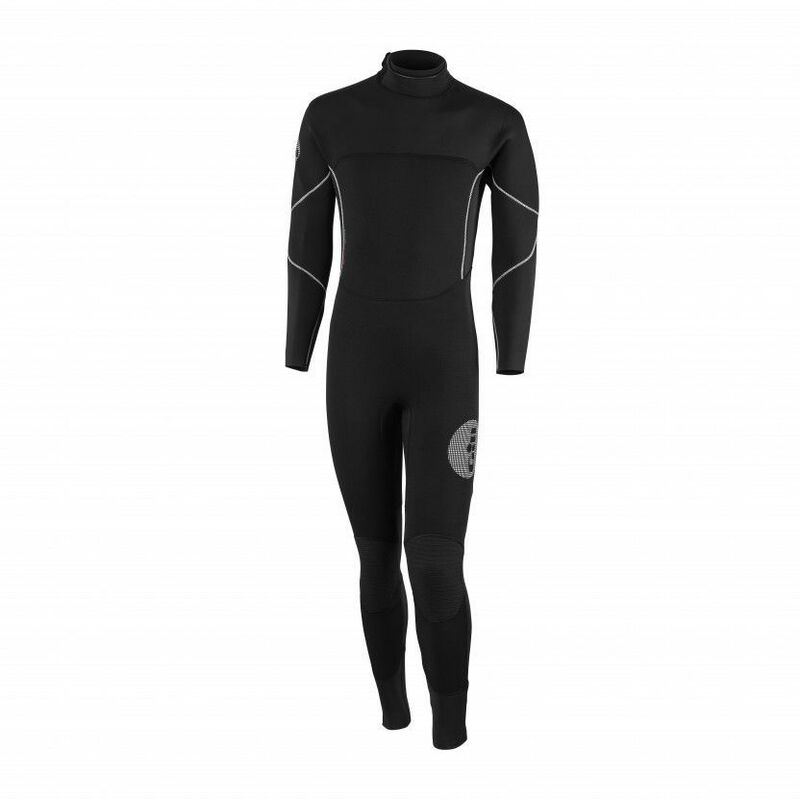 The Gill Thermoskin wetsuit for men offers protection for much of the body whilst still allowing for freedom of movement through use of a clever combination of fabrics. Designed to keep you warm and dry in colder weather, the suit can also be worn as a base layer to withstand the elements in the most extreme conditions. This design has the added benefit of a soft touch collar to ensure waterproofing. 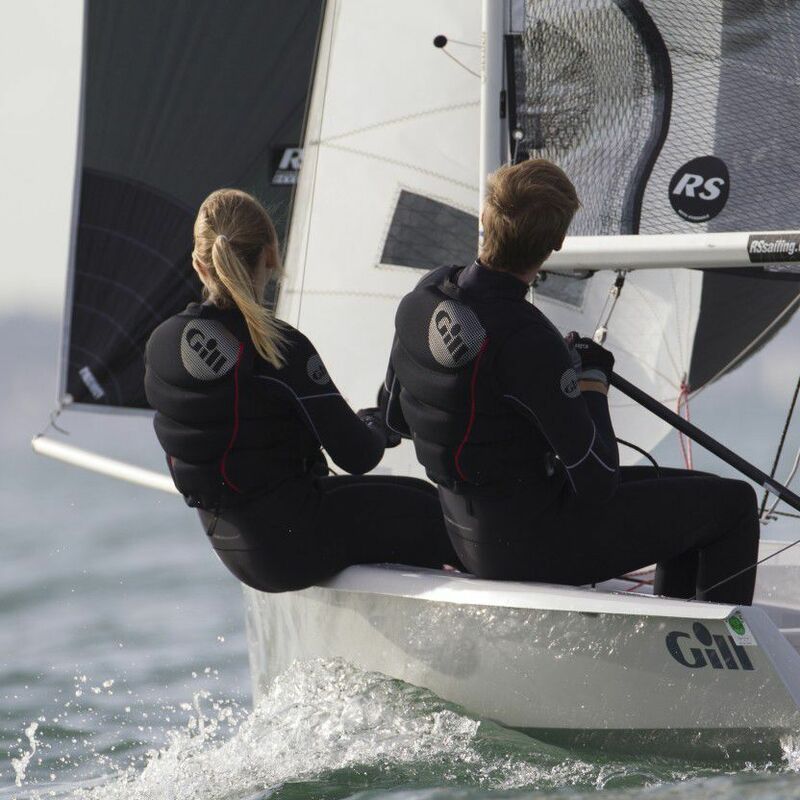 Combine with performance hiking pads for maximum comfort when sailing in the colder months.